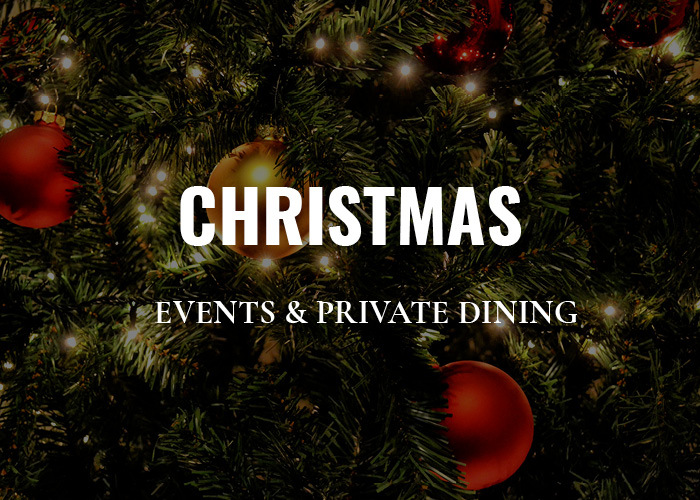 If you’re looking for the perfect space to host your Christmas party, look no further than the Mail Exchange Hotel. A popular choice for end-of-year celebrations and Christmas parties of all sorts, the Mail Exchange Hotel houses two open-plan spaces, each with its own private smoking areas and communal access to the outdoor courtyard area. Conveniently located opposite the transport hub; Spencer Street Station, the Mail Exchange Hotel is easily accessible by all forms of public transport. Making it just that little bit easier to get to.